Come get an oil change to help your engine run smoother. We provide FREE rotation, flat repair, and air pressure checks. We are one of the leading auto repair shops serving customers in Vancouver WA, conveniently located just a couple of minutes off I-5. The auto repair services are performed by our ASE certified mechanics. American Classics to Modern Day Vehicles. We offer service & repair for most makes and models. Domestic & Import. 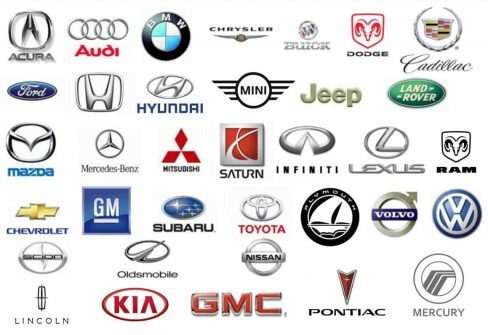 If your vehicle make is not listed here just give us a call to inquire about our capabilities. 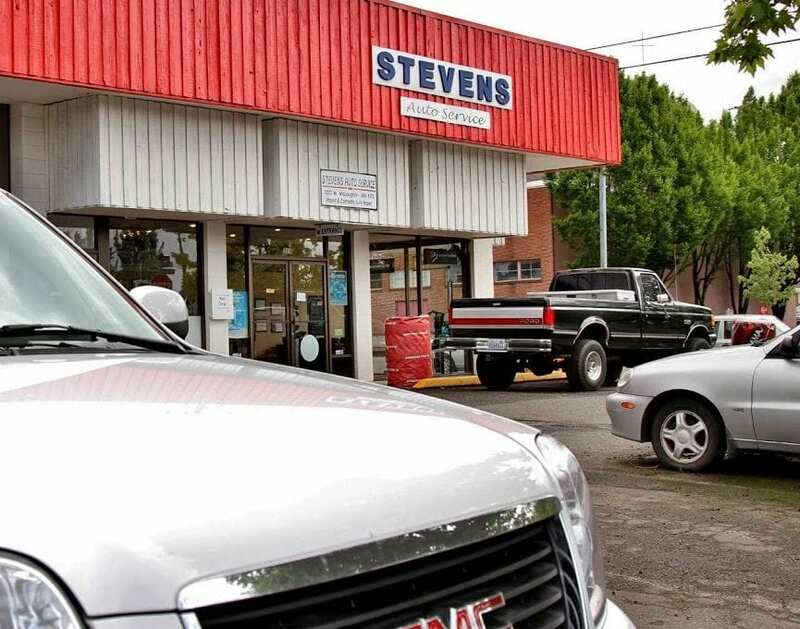 "I have been taking my vehicles to Stevens Autos exclusively for many years. I originally stopped in to just get the tires on my 1985 Volvo 240 wagon rotated......while it was on the lift, he discovered some very serious problems that my regular shop had apparently been ignoring. This vehicle has over 270,000 miles on it and because of Troy's regular maintenance, I trust it completely to get me where I need to go, no matter how far. I have also entrusted my 1966 Mercedes in this shop's very capable hands. They are honest , always offer the best priced solution to any job and stand behind their work. I have recommended this shop to pretty much everyone I know and will continue to do so." "The service at this business was prompt. The prices were fair, and it was good quality work." "The business was more affordable than others I checked." "Got excellent service. I traveled over 3000 miles and thought I only needed an oil change. The person who greeted me asked very detailed questions to ensure my vehicle received the services it needed." "I had a really good experience at this business. The service was quick, the customer service was really good, and the employees are really trustworthy."